Decleor Aromessence Neroli Amara Oil Serum 5ml: This 100% natural face oil serum gives skin a hit of hydration and boost of radiance, whilst soothing the senses. Decleor Hydra Floral Everfresh Wide-Open Hydrating Eye Gel 15ml: Say goodbye to dark circles, puffiness and fine lines, combining powerful anti-fatigue actives such as organic Floral Water, and super antioxidant Baikal Skullcap Root Extract. Decleor Hydra Floral Anti-Pollution Hydrating Rich Cream 50ml: This hydrating rich cream comforts skin leaving it feel fresh, smooth and plumped. It combines powerful Neroli Essential Oil and Moringa extract. 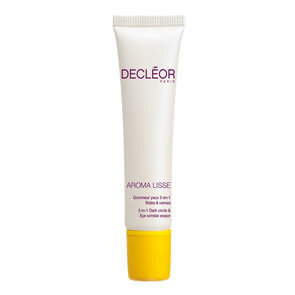 Decleor Aromessence Neroli Amara Oil Serum: Warm a small amount of oil in the palms of your hands. Inhale the aroma of your deliciously scented serum. Apply the oil to face and neck. Decleor Hydra Floral Everfresh Wide-Open Hydrating Eye Gel: Use morning and evening, lightly dab under the eyes and on the eyebrows. 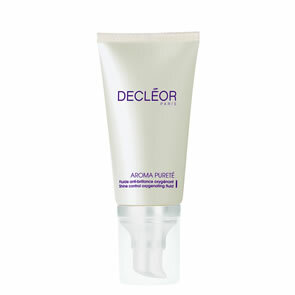 Decleor Hydra Floral Anti-Pollution Hydrating Rich Cream: Apply in the morning and in the evening to a cleansed face and neck, after Aromessence Neroli Amara Oil Serum.